Have you ever wondered why most want to have their vehicles wrapped instead of painted? Many reasons appear for this. In painting, the neat look of the vehicle is difficult to attain without extensive preparation before painting. Wrapping is the somewhat more reliable for your vehicles and as wrapping is easy for you to maintain. If you have your vehicle painted then you can’t change the print after a few months, even if you tire of the new look. If you want to do so, you have to scratch off the old paint first and then go for new color which damages your vehicle as well. You will be surprised to know that you don’t have to do the same in the case of a vehicle wrap. These are changeable according to your desire, taste, and variation according to trends. The first benefit that you get in vehicle wrapping is the changeability of the wrappings. Secondly, you can introduce several visual transitions and tricks that can never be attained in simple painting your vehicle. You can simply call such visual tricks as digital logo descriptions. You will be amazed to know that these wraps are ready in just two days and they last for several years. 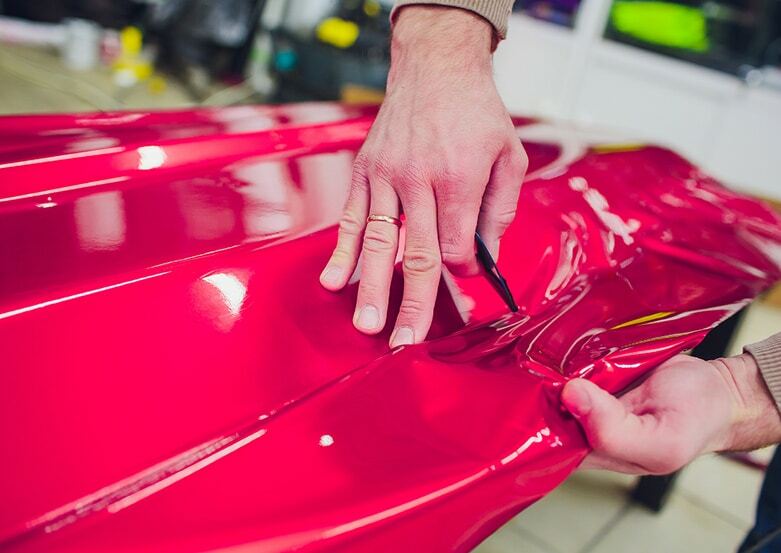 If you take special care of your vehicle wrapping, they can stay even longer. One more benefit of these awesome vehicle wraps is that they don’t harm your vehicle. If you want to change them, you can do so, without having your vehicle damaged or devalued. Here you have the choice of custom vehicle wraps that you can have on your vehicles. We allow you to bring your custom vehicle wrap design to us and we will paste that design on your cars, trucks, vans, cargo vans, trailers and lot more. You can contact us and show us your plan that you want on your vehicle and we will do the rest, sometimes in a matter of days. How we do custom vehicle wraps? There could be different ways to wrap your vehicle through various techniques, but the one we use to cover our vehicles is by using digital graphics along with wraps that mirror their unique style. Our customers come to have their cars, trucks, vans wrapped by us every day. We offer our customers the best services.